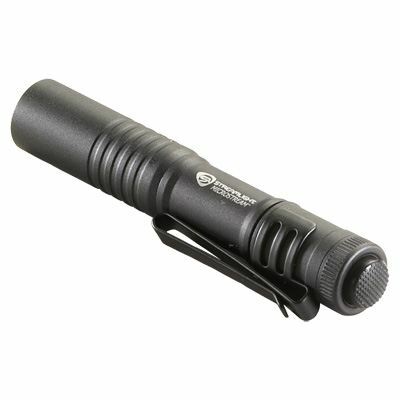 View cart “Tacware Series 350 Tactical Flashlight” has been added to your cart. 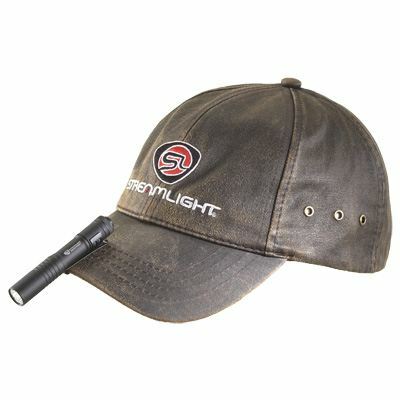 Streamlight's high flux LED light with Proprietary Micro Optical. Systems has Battery-Booster electronics to provide a super-bright beam. 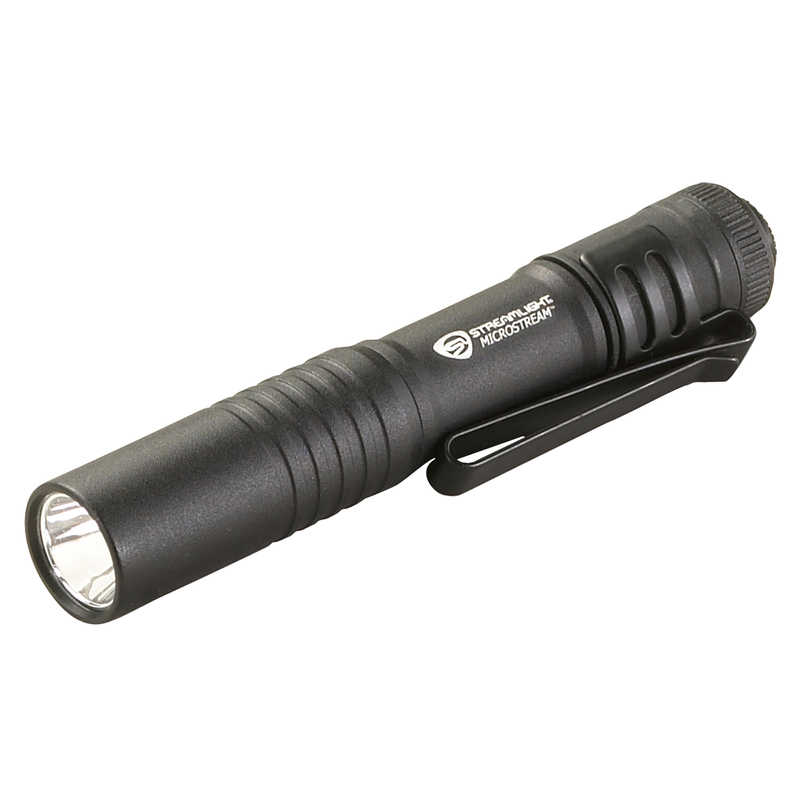 Systems has Battery-Booster electronics to provide a super-bright beam. 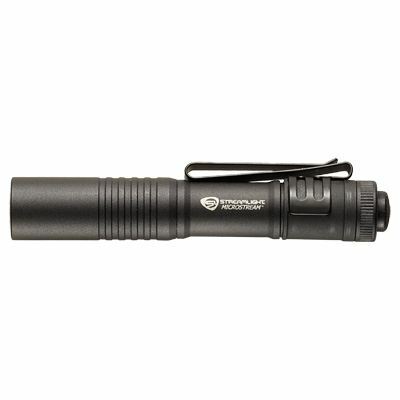 Be the first to review “Streamlight Microstream: EDC Micro Flashlight” Click here to cancel reply.